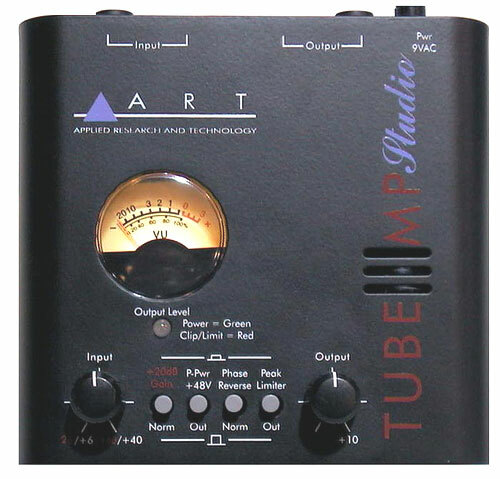 ART Tube MP Studio, tube mic preamp with limiter & VU, hand selected 12AX7A tube, +48V Phantom Power, Phase Reverse, OPL output protection limiter, XLR & jack I/O, perfect for hard disc recording or as a tube DI. 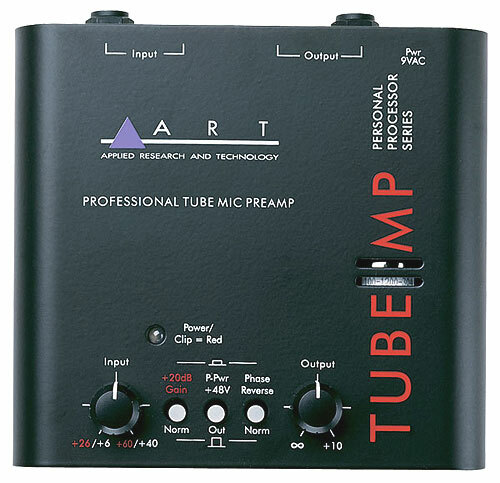 The original ART Tube MP put professional-caliber tube preamplification into the hands of thousands of musicians and recordists who wanted great tube tone. 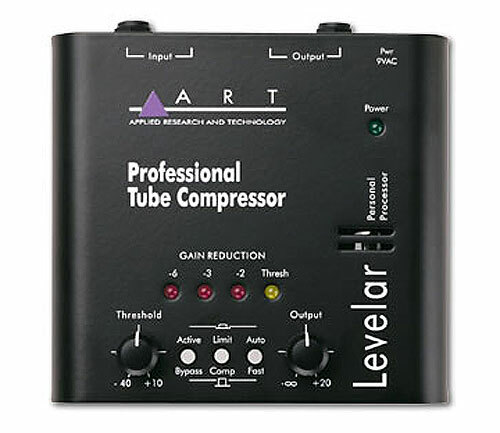 The new ART Tube MP Studio features ART's "OPL" Output Protection Limiter, which precisely and accurately controls and maintains the output peak signal. The OPL circuitry is crucial in protecting the next link in a signal chain - such as a hard-disk recording system or a sound card. 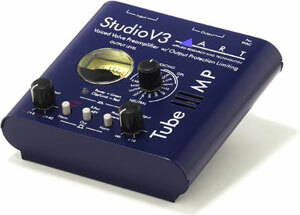 The Tube MP Studio goes even further, with the inclusion of a VU meter for observation and measurement of the unit's output level, which enables the user to keep his signal consistent with desired levels. The meter also reflects the impact of the OPL circuitry on the signal. For example, if the signal is "in the red" on the meter, the meter will reflect the attenuation of the signal when the OPL is activated, and the signal is brought out of the "red". 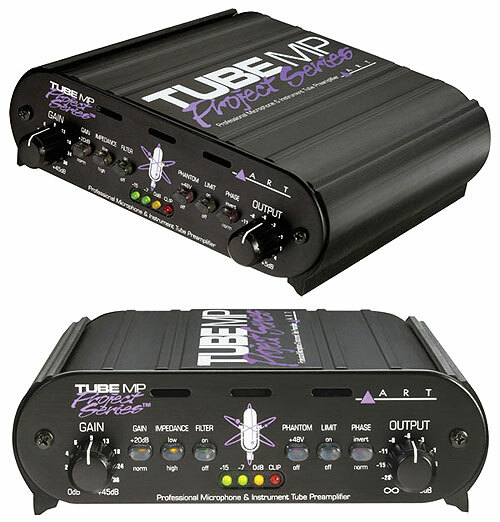 The Tube MP Studio can be used in a wide variety of applications including recording, project and home studios, where it's metering functionality and OPL circuit really shines. 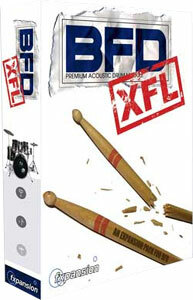 It also functions as a direct box, with impedance matching and preamplification for line-level sources. 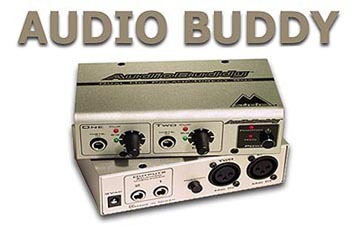 The ART Tube MP Studio's performance exceeds that of units costing many times its price... and it's unique combination of features and flexibility will make it a must-have in any audio toolkit.